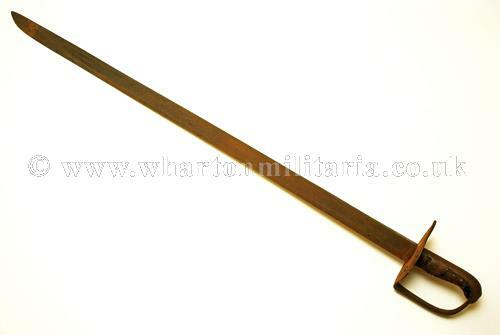 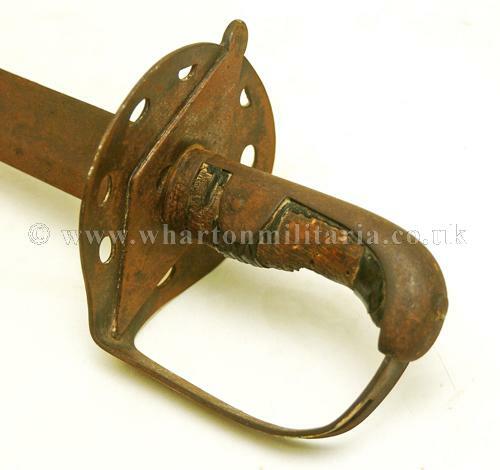 British 1796 Heavy Cavalry Sword, marked to Scots Greys, 1814, Possible Waterloo Sword. 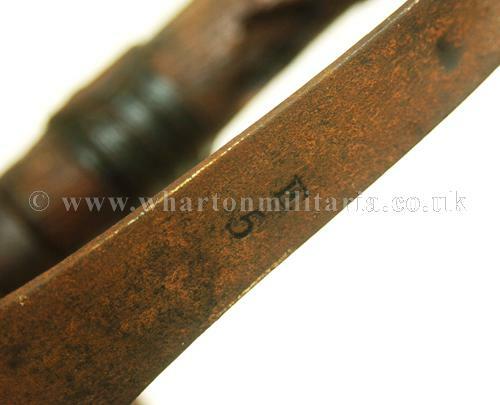 1796 heavy cavalry sword marked to the Scots Greys dated 1814. 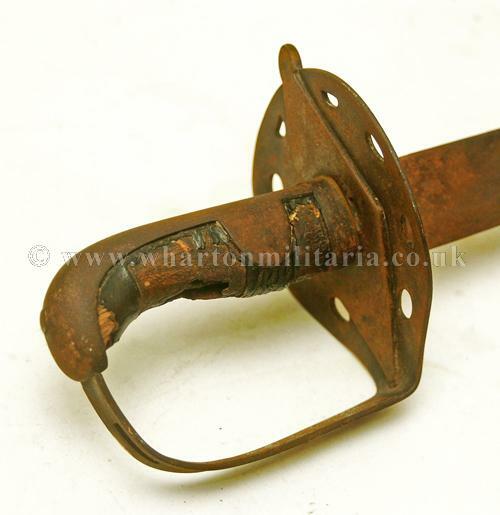 Recent find, sword has had a hard life, much of the grip covering has gone, no langetts though these were often removed by the cavalry and no scabbard. 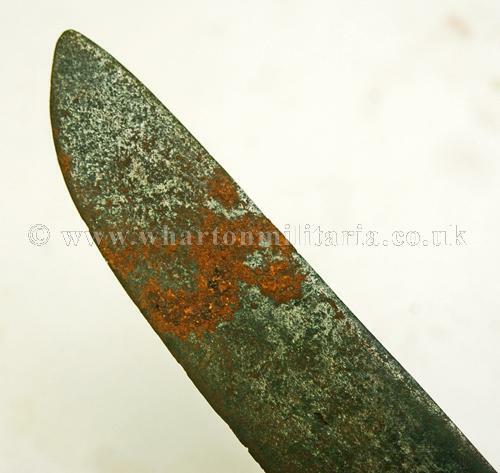 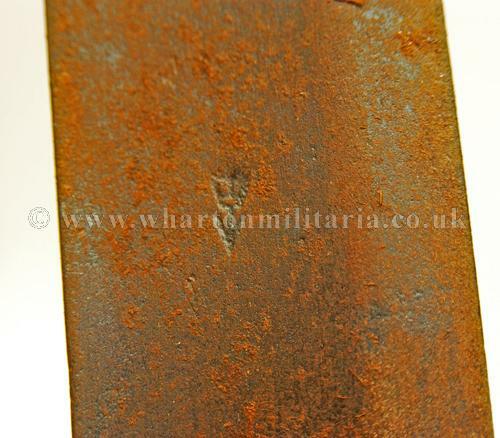 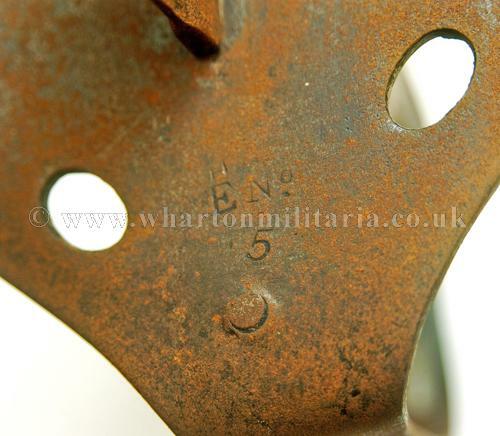 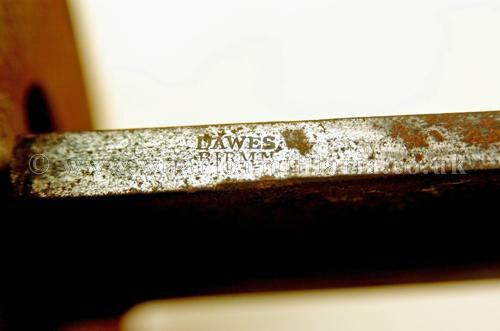 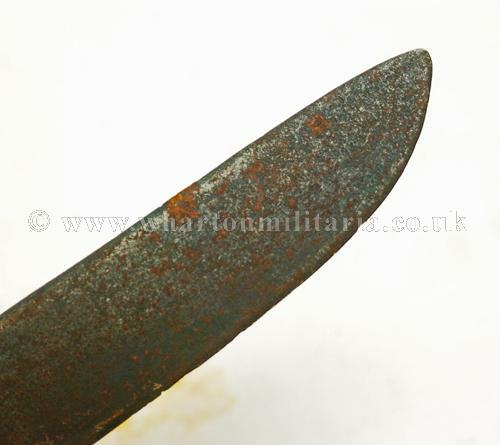 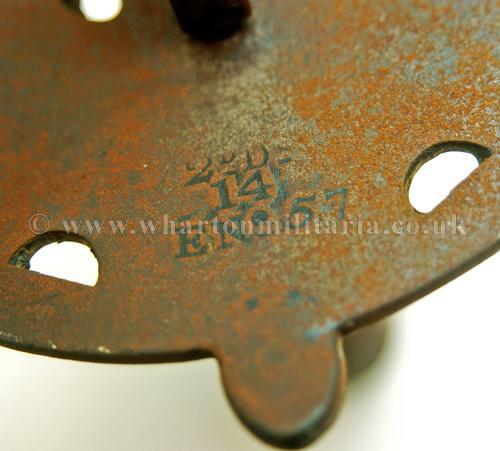 The blade has some damage to the cutting edge and is maker marked on the back edge to Dawes, Birmingham, along with the 'B' mark for bend testing, and has the correct crown with arrow inspection mark, identifying use by a regular cavalry trooper, not a reserve yeomanry issue. 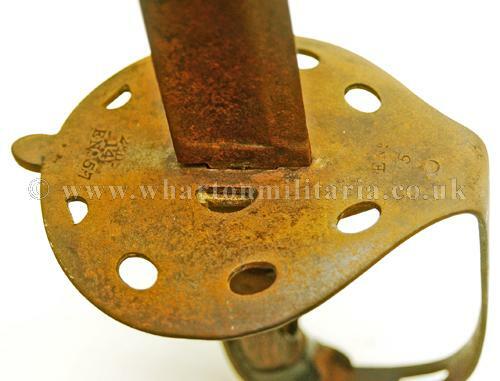 Regimental marks to the Scots Greys – more details to follow as I research further. 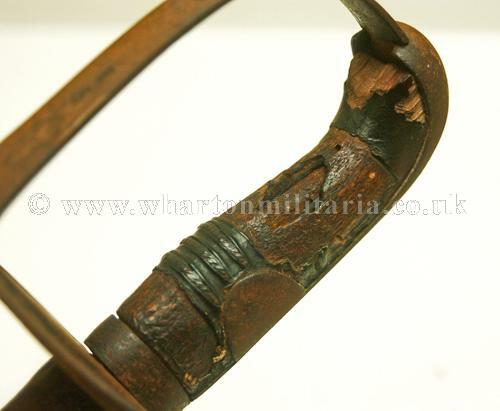 Possible Waterloo Sword.